Need Airport or Seaport Transportation Services? If you need to be picked up at the airport or seaport after or before a cruise, do not wait in taxi lines. 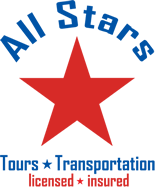 Call All Stars Tours and Transportation and we will provide you with a more convenient transfer to your hotel, cruise ship, or other destination. We pick up and drop off from businesses, private homes, as well as hotel and resorts in the Broward and Dade County areas. 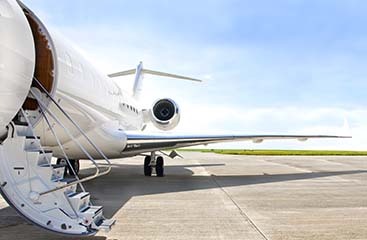 We can handle any job big or small with transportation accommodations that will fit your needs perfectly. 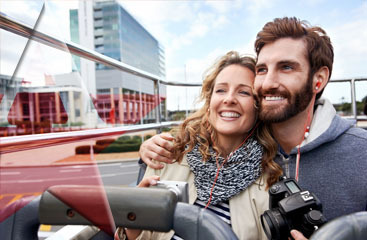 Visit www.ftlauderdale-airportshuttle.com and see how All Stars Tours and Transportation will take the worry out of vacation or business travel.